Yes, he was talking about the general universal definition of marriage, but there is some truth in it to apply to our story. 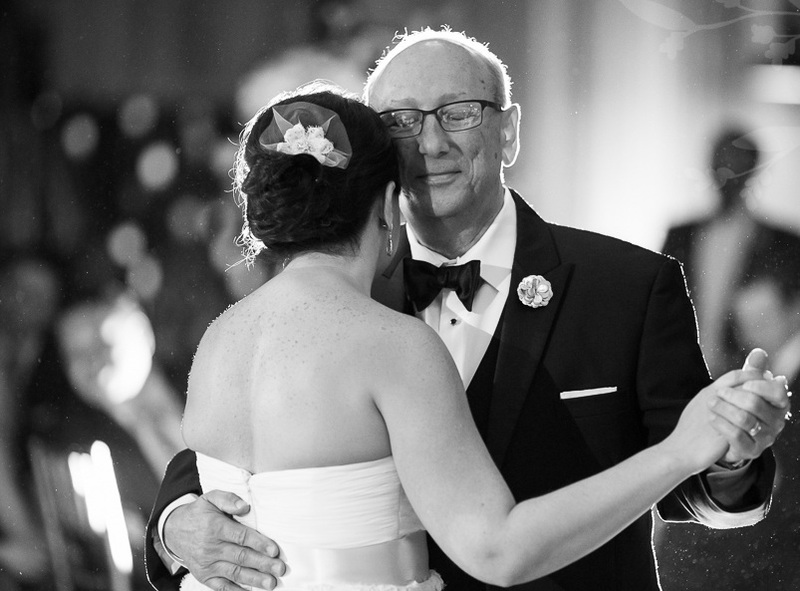 If the folks of your bride from Czech follow those Czech wedding styles and traditions, you cannot cancel them all on your own. So, since you cannot cancel them, learn more about them, follow and enjoy! Some of these things are fun, and others are quite meaningful, too. Now, some traditions are Christian, since the country’s main religion is Christianity. But others came from the heathen times. If the wedding is done in the rural area or you have just a few guests coming, the groom and some of his best friends should pay them a personal visit and ask them out. This is done few days before the big event. You can also do it with your guests of honor – invite them personally, and send invitations via mail to the rest of guests. 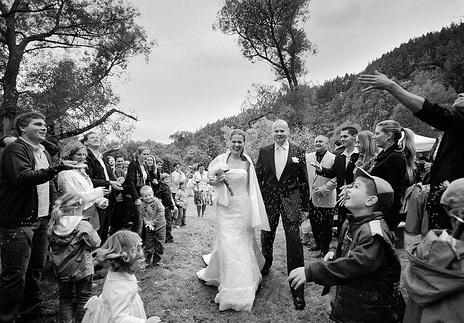 A traditional folk Czech wedding implies using cookies as invitations. A wife to have to bake these sweets using different types of fillings. 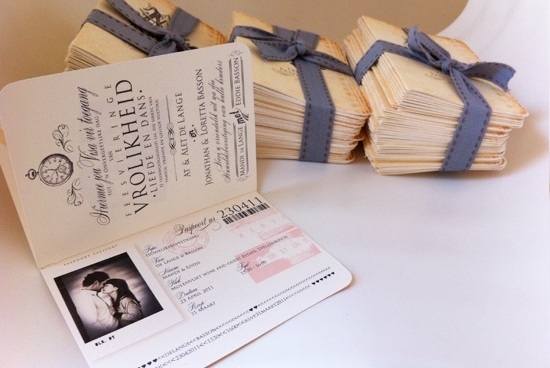 She gives them away to her friends and those she wishes to see at her wedding. This is usually done few weeks before the ceremony. 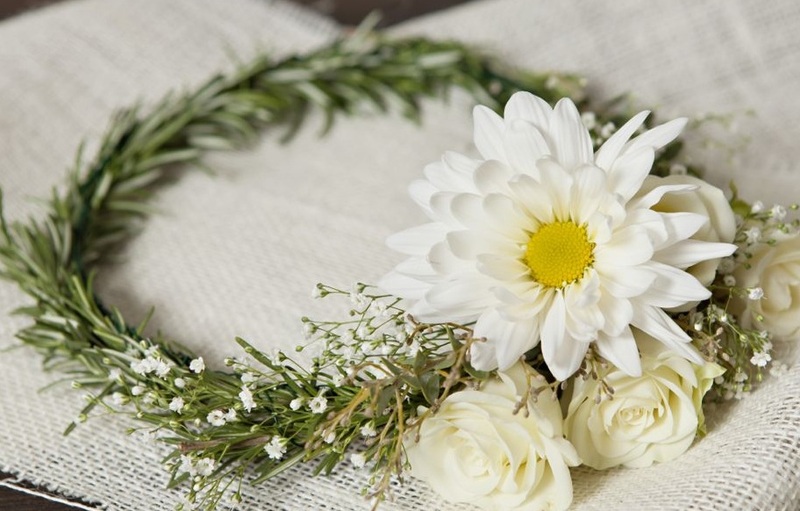 This wreath is a symbol of prosperity and wellbeing, as well as of fertility for the woman. The bride’s maids make it. It also stands for loyalty and love. And this wreath is worn only by virgins! Other countries have something similar to this one. The bride has to wear something new, something old, something blue and something borrowed. The “borrowed” part is tricky, as you cannot borrow a thing just from anyone. It has to be a happy and well-married woman. The symbolism of the tradition is quite clear. This is the fun part of the Czech wedding. The feast goes on for hours. Late at night (around midnight) the bride takes off her veil. They blindfold her, and she dances with the veil while her unmarried girlfriends dance around her. She has to catch one and pin a veil on her. The one that gets caught is the next one to get married. After the ceremony, but before the feast, a man takes a plate and breaks it down on the floor at the feet of the young couple. Breaking glass is deemed to be the sign of luck and happiness. 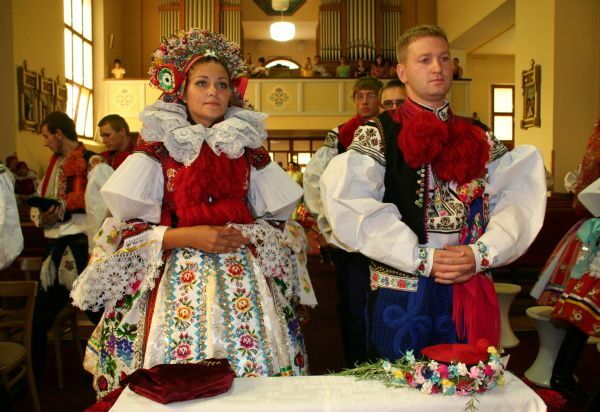 In some Slavic cultures, the friends of the groom steal the bride and demand the groom to pay ransom for her. It is a fun wedding game. In Czech groom’s friends get a rope, tie some flowers, empty bottles, and ribbons onto it. 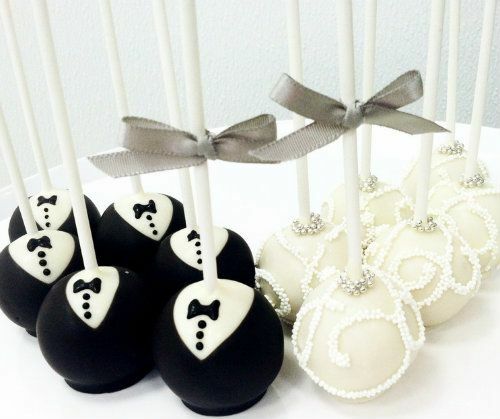 Then they spread it across the hallway, and the groom has to pay them to pass. At the end of the wedding party (if it takes place at the newlywed couple’s house) all the guests get armed with pots and lids. They dance and jump around the house and clasp the lids on the pots. That, sure enough, is a very noisy act. This way they try to cast out all the evil or ghosts from the house. They sort of scare the off. Obviously, this tradition is the heathen. This tradition was already mentioned. In Czech, it takes place at the very end of the party. The groom’s friends steal the bride and hide her. He has to find her over a set period of time. If that is not possible, he pays the ransom. They have very fancy female folk outfits and some people decide to get married in them. However, the majority of brides just stick with the white dress and a veil. 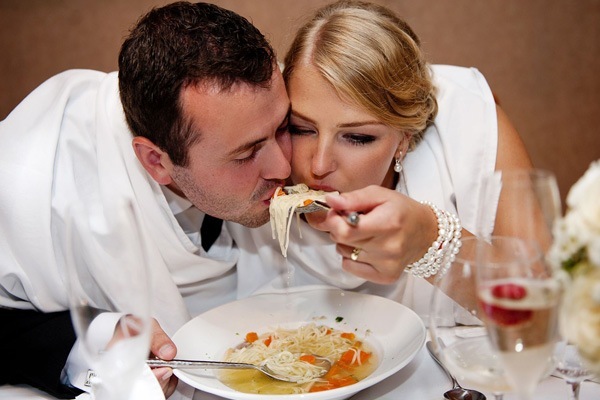 The young couple eats the soup together. They get just one bowl to eat from. They become one in life and even through the food they share. The bride gives her veil, and the groom gives his shoes. The best man carries them around during the party, and people put money into the shoes. They bless the couple and contribute to their financial well-being. This is the one you certainly need to know about beforehand. When the groom enters the house, they offer him to take either the bottle or the axe. If he picks the bottle, it means he would be a lazy husband and a poor worker, but a good drinker. If he takes the axe, he would be a good husband to his wife and a hard worker. All the guests line up on the both sides of the road. The couple has to pass by them, and they slightly pull and tug them, trying to stop. This is a symbol of future trouble and problems all marriages have. But the couple has to press on to overcome them. Some of these traditions may seem outdated or dumb. Still they are fun and symbolic. People used them for hundreds of years, and you can enjoy them if her family insists on following such folk traditions. ForeignGirlfriend.com dating blog is the best tool for everyone in getting the latest and most relevant dating advices, tricks and tips. Help your relationships grow using FGF Dating Blog. Use ForeignGirlfriend.com international dating service - meet your perfect match online.